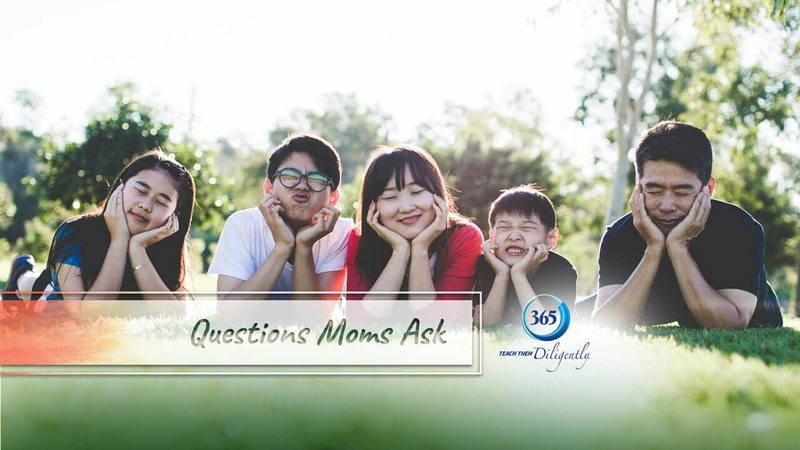 This week, we’re starting a series that we will feature periodically throughout the year entitled, Questions Moms Ask. So many moms have similar questions as they are getting started in their homeschool or even when they are getting into new academic or developmental levels in their families, so I am really hopeful this will be an exciting new feature that everyone will look forward to. Each time we post one of these videos, 2-3 experts will answer some of the most common questions they hear. Since we are all getting ready to head back to school soon, it seemed very appropriate to start with giving you some ideas about how you can educate multiple levels at one– as well as giving you some ideas of ways your children can productively spend their time while you’re working closely with one of their siblings. Join me in welcoming Sonya Shafer of Simply Charlotte Mason and Jessica Hager from Usborne Books as they share their wisdom, tips, and some GREAT ideas! Another one of my favorite Charlotte Mason resources can be found here: https://simplycharlottemason.com/store/scripture-memory-verse-cards/This is a GREAT way to memorize scripture as a family and review them often. Definitely check this out!